Take all the rules about photography that you know (technique, composition, etc. 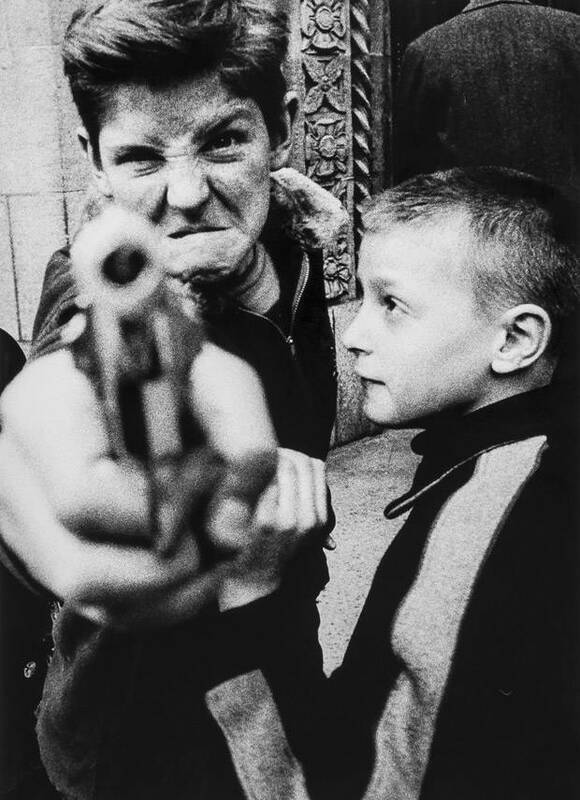 ), twist them around or deny them and you get an idea of the “subversive” style of William Klein. 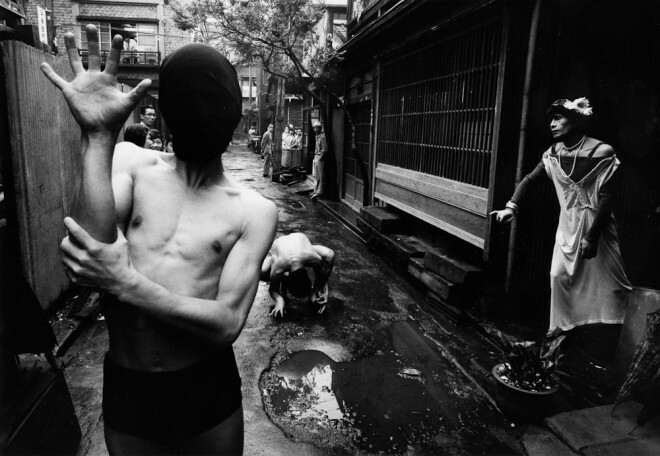 He was born as a fashion photographer for the Vogue magazine, Klein has frequently experimented in the field of street photography: he had a rebellious streak against the rules and the commonly accepted traditions. 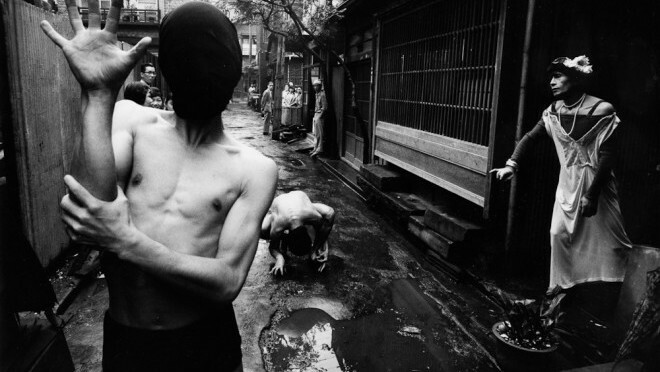 His “refusal is without compromises”, and he had an open, ongoing polemic against most of the “styles” of photography contemporary to his time, specifically the one from Henri Cartier Bresson and the other “classics” of the street photography. To the rawness of the images Klein added a style completely new: photos often blurred, shaking and grainy, with elevated contrast and with over exposed negatives. 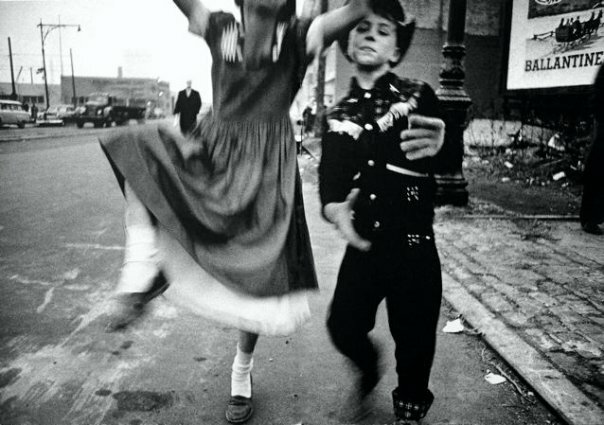 But these images transmitted energy, vitality and a sense of rebellion – so peculiar of Klein – that he somehow was able to transfer to the subjects. 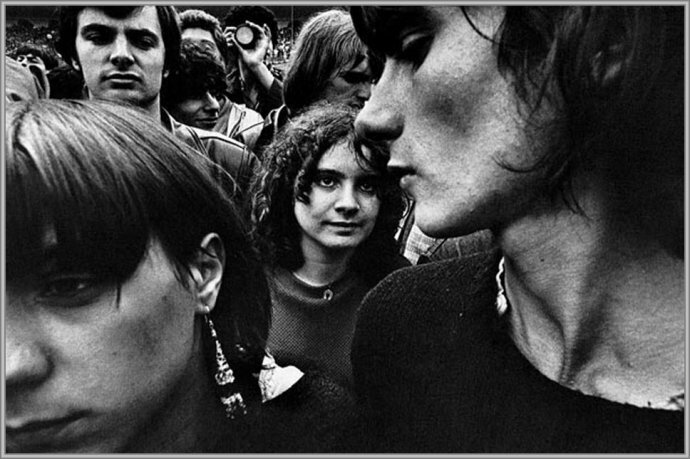 To shoot his pictures Klein “entered” directly into the scene, he mixed himself with the subjects moving with them, using wide lens (21mm – 28 mm) without considering that the use of such focal lengths would create that distortion that worried photographers so much. 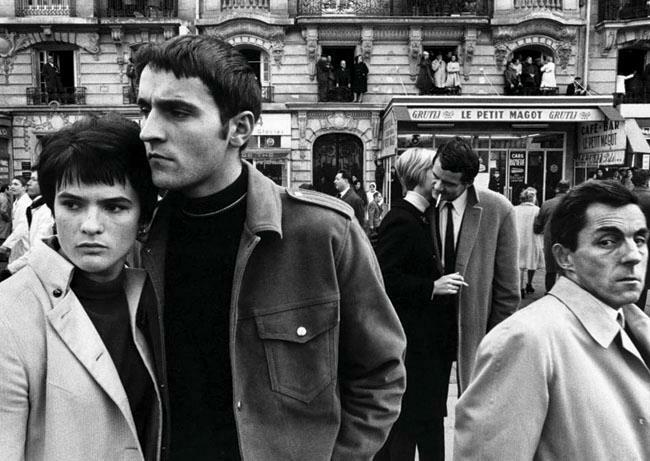 On the contrary of most street photographers Klein did not believe it was useful to always carry a camera around : he considered important the quality and not the quantity of time used during the street shoots. Klein distinguished himself also for the special relationships that he built with the subjects that he took pictures of. In street photography generally one would try to capture everyday actions of the common life, by the means of shooting covertly. 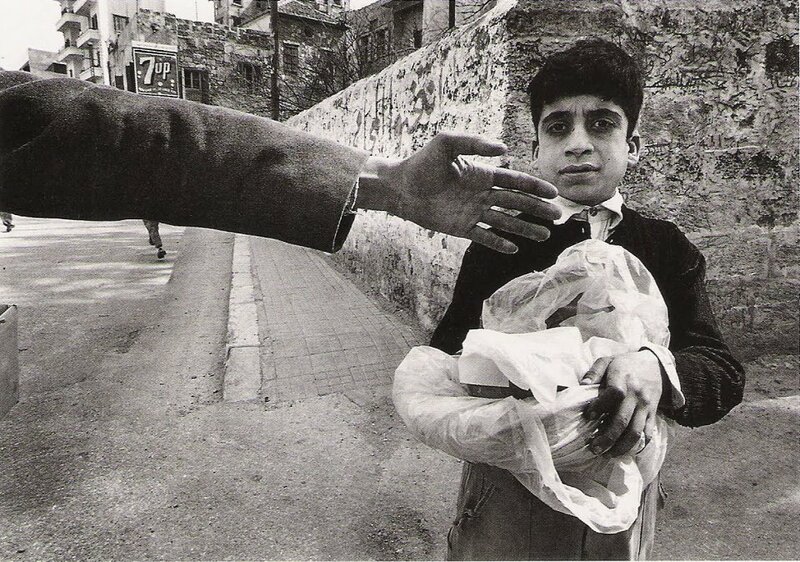 But Klein is aware that some of the most memorable Street photos were taken with interaction between the shooter and the subject : “ Why pretend the camera isn’t there? Why not use it? Maybe people will reveal themselves as violent or tender, crazed or beautiful. But in some way, they reveal who they are. They’ll have taken a self-portrait” . 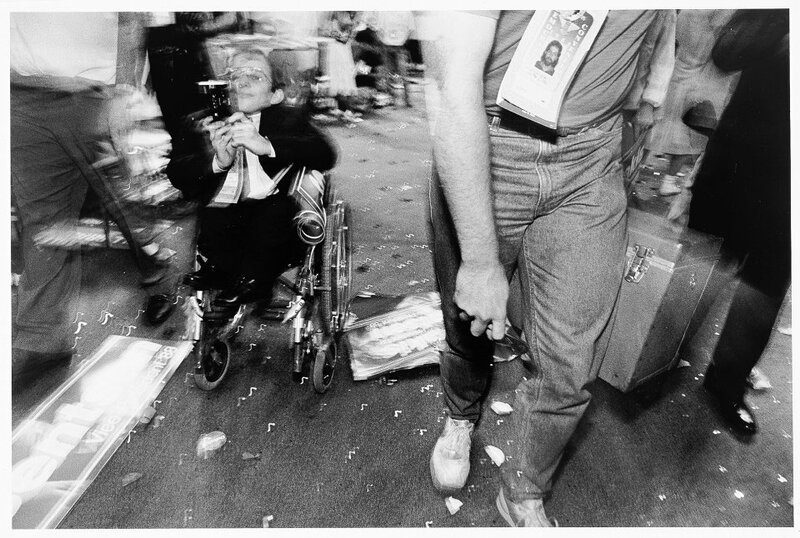 The same skepticism and sense of rebellion, Klein showed towards the camera equipment. After an almost obsessive study of the best cameras and lenses, Klein came to the conclusion that he could never afford all that equipment, so expensive, and he was so discouraged that for a bit he stopped going out and taking pictures. But then he became convinced how little influence the equipment had with respect to creating memorable images. 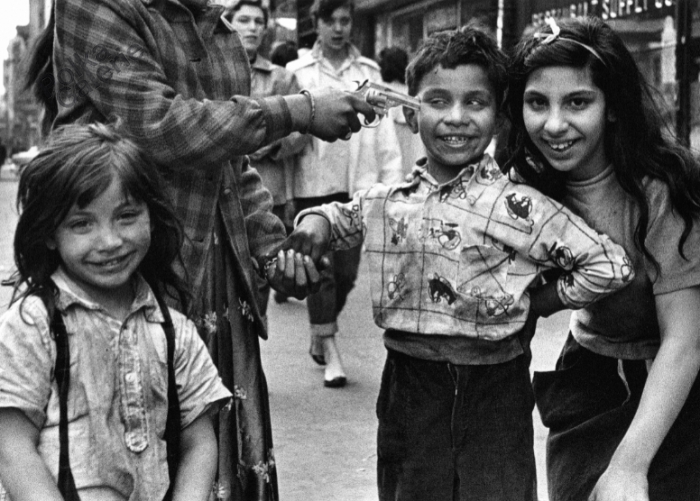 Suffice it to say that some of masterpieces by Henri Cartier – Bresson were taken in the early ’20s with a primitive Leica 25 mm and at a very low ISO. For this reason, perhaps, the most useful disposition a photography enthusiast can get from Klein is to not worry so much about camera settings or the techniques: the most important thing is to go out and produce images. The photo “Gun 1, New York” (1955). 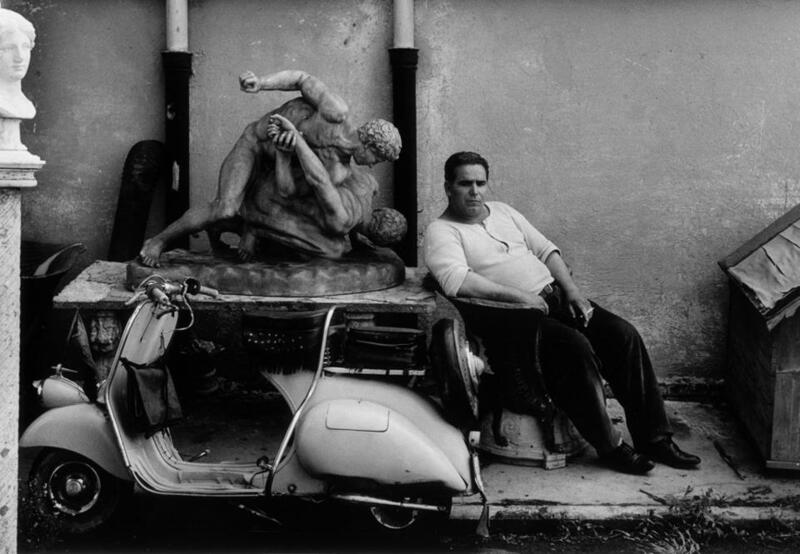 The photo “Sainte famille à moto” (Rome, 1956). The works “Cineposter” done in Tokyo in1961. The works for “Vogue” with Street models in New York in1963. The leaflet of the LP “Love on the Beat” (1964), done for Serge Gainsbourg. 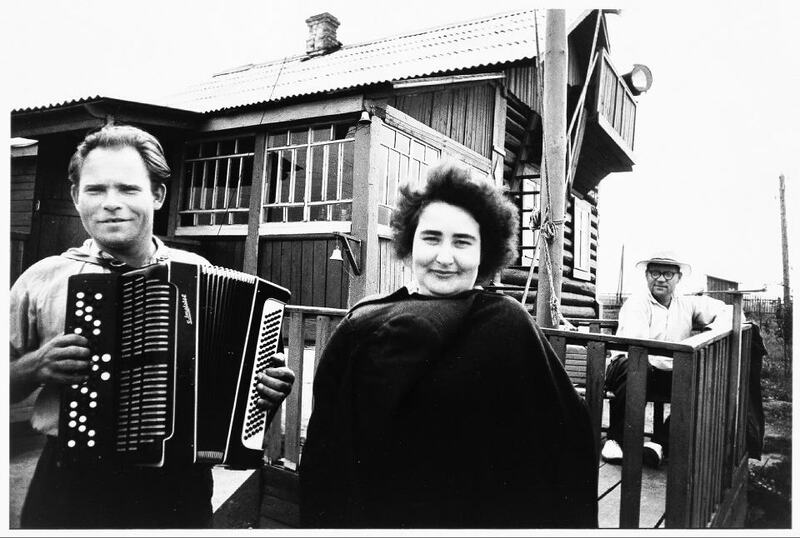 The work “Club Allegro Fortissimo” (1990). Superb blog! Do you have any helpful hints for aspiring writers? I’m planning to start my own blog soon but I’m a little lost on everything. Would you suggest starting with a free platform like WordPress or go for a paid option? There are so many options out there that I’m totally confused .. Any tips? Appreciate it!